Since opening in September of last year, Taverna Rossa in Plano has established itself as a destination for "Craft Pizza and Beer." Among their twenty-four taps, you can always expect to find a variety of local and national craft beer brands, as well as four regional rotators. Yet, up to know, the restaurant has yet to host a signature event geared specifically toward the craft beer crowd. 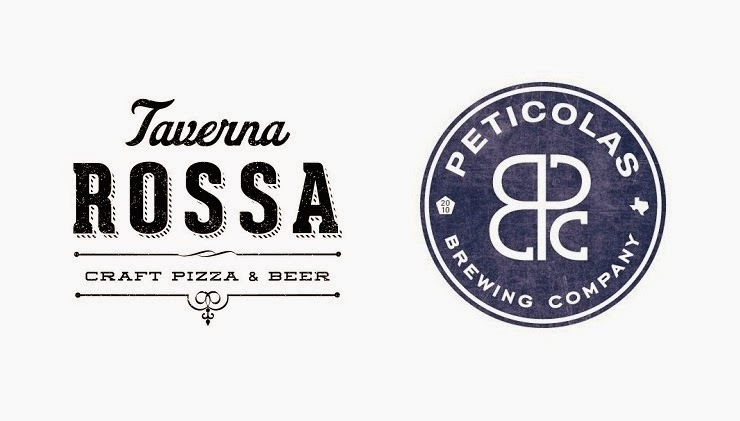 That will change come May 15, as they've partnered with the Peticolas Brewing Company for their inaugural beer dinner, which will be presented in honor of American Craft Beer Week. The price of the five-course dinner is set at $70 per person. This includes food, beverage, tax and gratuity, as well as a Peticolas branded glass and coaster to take home. Seating is limited, so call 469-209-5646 to make your reservations.